People joke about dad bods and roll their eyes at dad jokes, but dads are a pretty big deal. See, they're there for you when sh*t hits the fan, and they cheer for you when you need a fan. And when it's time for that classic story about how he met your fish at a concert or when he caught the biggest mom in the river. Okay, that might be the other way around. The point is: awesome things happen during father-kid time and the three Spirits in this box are a great proof. They come from distilleries where dads made sure their children carried on the legacy. And they are perfect for those special moments with your family. 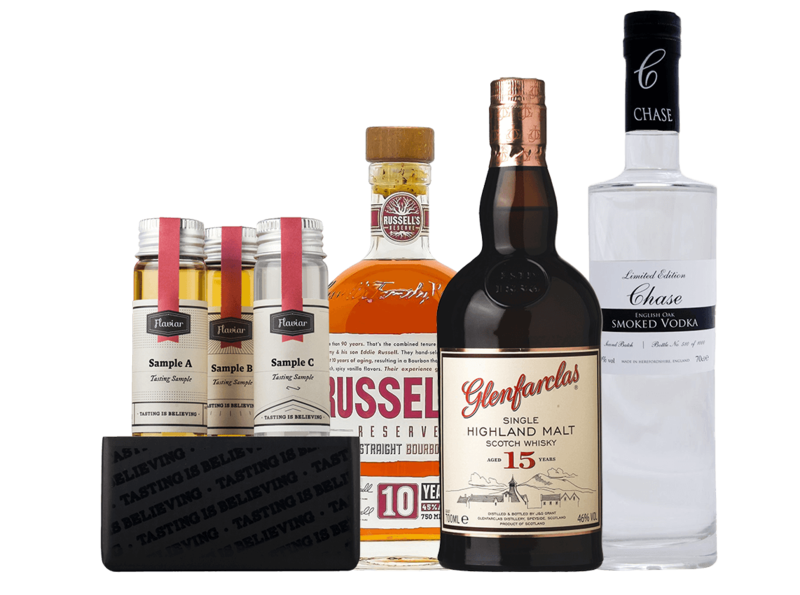 If you're like detective David Mills and wondering what's in the box, let us ruin the surprise: it's a delicious motley crew of Bourbon, Scotch Whisky, and Vodka. The first comes from a distillery that started as a small family business back in 1891, where the kids knew how important it was to carry on with what their father started. It is now owned by master distillers who happen to be father and son, working together like a team. The second is a Scottish Spirit made by a 6th generation, and if their 19th century dad knew they were still making excellent Scotch, he’d be proud as hell. 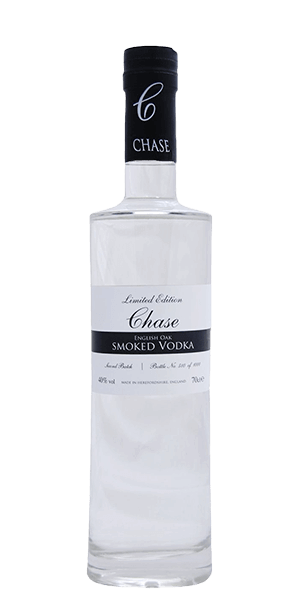 The third gift is a rare premium Vodka made in England by a dad who makes it from potatoes from his dad's farm. So, we could say this Tasting Box is a wonderful gift for dads from other dads. We can hear you say "I'm speechless." And we say hi, Speechless, your kid really knows how to give a gift. Because these three Spirits are all top notch. The Bourbon is aged for ten years in casks of an "alligator" level of char (badass, right?) and got two gold medals. The Scotch is a 15-year-old single malt aged in Sherry casks and is one of the best-rated Whiskies ever. And the Vodka? It was only voted "World's Best Vodka" recently, no big deal. So, eeny, meeny, miny, moe a bottle, open it, gather all your kids and have a long and warm sip with your family. 1) Father's Day was actually invented by a daughter of a Civil War veteran, Sonora Smart Dodd, who heard a Mother's Day sermon at her church and decided dads are awesome too, and they deserve a special day as well. 3) The word "father" comes from the Middle English word "fader", which was sometimes written as "vader." So Luke kinda should've known. 4) Surveys say that the most popular gift on Father's Day isn't the aforementioned mug, but a necktie. 5) In Germany, they celebrate Father's Day (where it's called Vatertag) in the most German possible way: men hike with wagons full of beer and (probably) tell everyone how amazing their dads are. 6) The oldest first-time dad was 94 years old when he fathered a daughter in 2010. Better late than never, right? 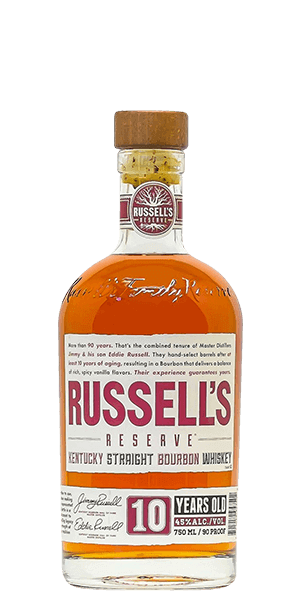 7) Russell's Reserve Bourbon is a creation by father and son, both master distillers, Jimmy and Eddie Russell. Eddie even created a lavish limited-edition of Whiskies to honor his dad. 8) There are two Grant families that are the Scotch aristocrats. 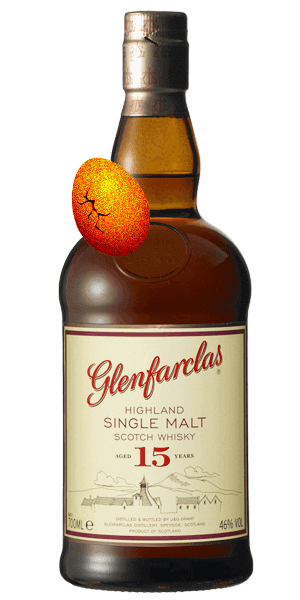 John Grant's descendants are still making Glenfarclas Spirits, while William Grant's family owns Glenfiddich, Tullamore and others. They come from the same village, so they must share a great (great great) grandad. Member Reviews and Ratings of Who's Your Daddy?